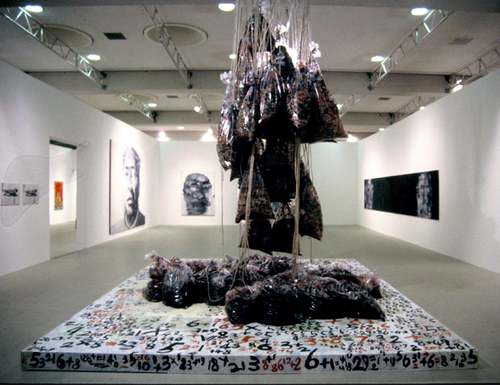 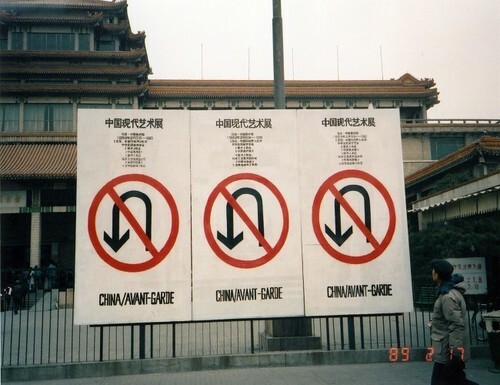 ‘China Avantgarde’ (1993–1994) is considered a seminal exhibition that significantly transformed Western knowledge of Chinese contemporary art. 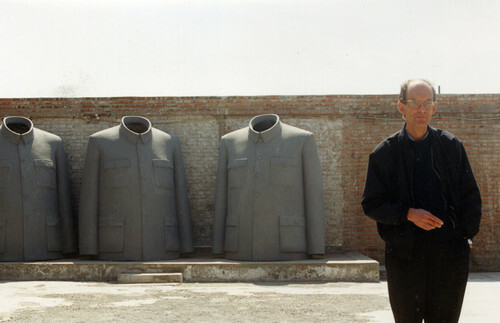 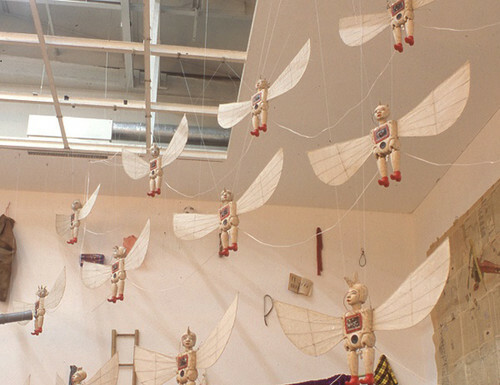 Curated by Jochen Noth, Andreas Schmid, and Hans van Dijk, the exhibition originated when they returned to Germany and the Netherlands in the late 1980s with the intention to present new art from Chinese artists—ultimately opening at Haus der Kulturen der Welt (House of the Cultures of the World), Berlin. 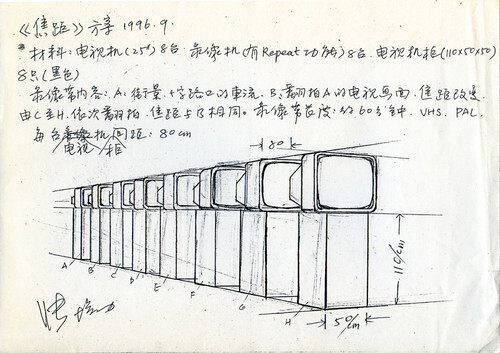 This archive includes research records, artist files, and documents on the exhibition’s preparation for its different venues. 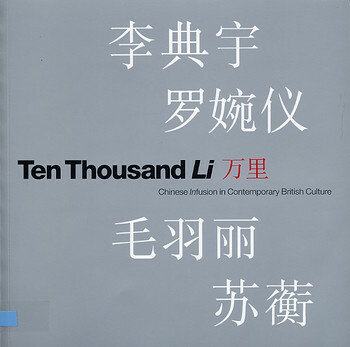 The exhibition focused on contemporary art that emerged from Mainland China during the late 1970s to early 1990s, including new forms of literature, theatre, films, and rock and contemporary music through its programme and publication. 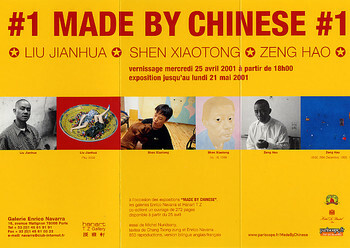 It featured work by 17 artists and a related publication China Avantgarde. 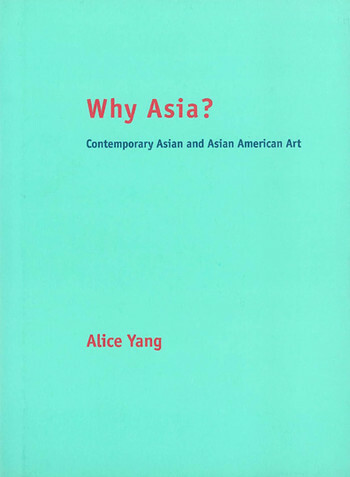 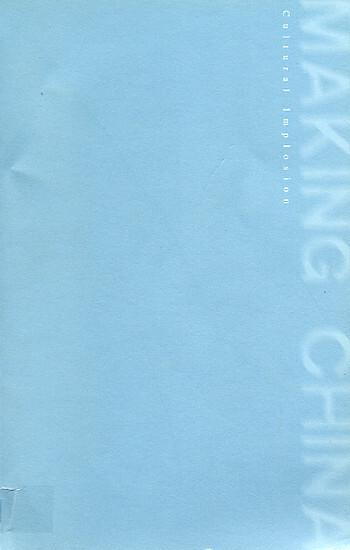 This publication, printed in Chinese, English, and German, is one of the most important references on 1980s and early 1990s contemporary Chinese art.